Wellness is committed to your pet’s overall wellness, which is why they’re passionately pursuing new ways to bring love, joy and nutrition to a lifetime of mealtimes. IS IT GOOD FOR MY DOG? We take great pride in taking care of your pet. Wellness thoughtfully prepared recipes are crafted to be as delicious as they are healthy which is why they use superior nutrients and probiotics to provide the foundation for whole-body health and wholesome, natural ingredients to satisfy every appetite. 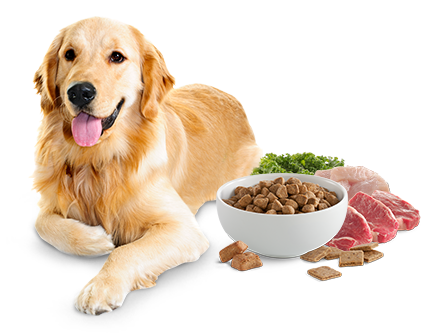 In the 1990s, our dedicated team began working with animal nutrition experts, veterinarians and scientists to develop a food that would revolutionize the pet food industry. The result was Wellness. At Wellness, your pet’s health is at the core of all we do. That’s why we have developed an extensive quality assurance program, guaranteeing that all of our products are safe and balanced.